This article discusses the latest #escalation of #trade conflict between #Ukraine and the Russian Federation, which resulted in a mutual #ban on transit of trucks. 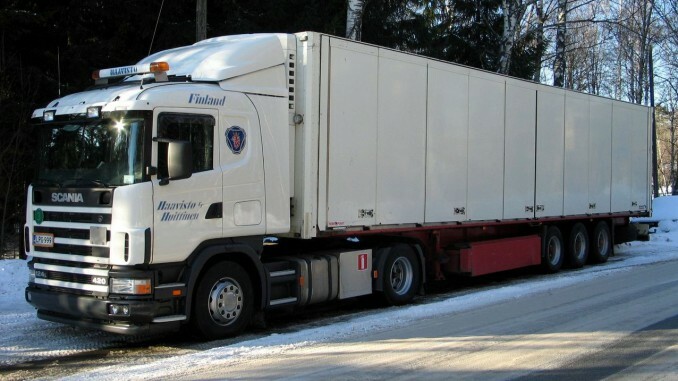 Following failure to prolong respective agreements in relation to transit of the Russian trucks through the territory of Poland, Ukraine became the only available passage to Western and Central Europe for the Russian transporters. However, given the recent political and economic tensions between two states, Russian trucks faced a blockade organized by several Ukrainian civil organisations in Western and Northern regions of the country. According to some estimation, there were around 500 Russian transportation vehicles blocked. In response, the Ministry of Transport of the Russian Federation banned transit of all commercial Ukrainian vehicles through the territory of Russia. Soon after that, the same order was issued by the Cabinet of Ministers of Ukraine in relation to the Russian transit trucks. Both countries blame each other in violation of the World Trade Organisation rules, bilateral agreements and principles of international law. We note that earlier this year Russia changed its transportation rules for Ukrainian goods, which resulted in impossibility for Ukrainian goods to be delivered to Kazakhstan through the territory of Russia. The only way such delivery can be performed is via transportation of Ukrainian goods in sealed containers to Belarus first and then to Russia. In addition, Ukraine became a part of the New Silk Road project, under which goods are transported to China via Black and Caspian seas and railway routes through Georgia, Azerbaijan and Kazakhstan. It is expected that the cargo would reach the Chinese border within 11-12 days. The governments of the respective countries agreed to establish preferential tariffs for transit of cargo on the New Silk Road. The New Silk Road aims to develop new trade routes which do not involve transportation of goods through the territory of the Russian Federation.